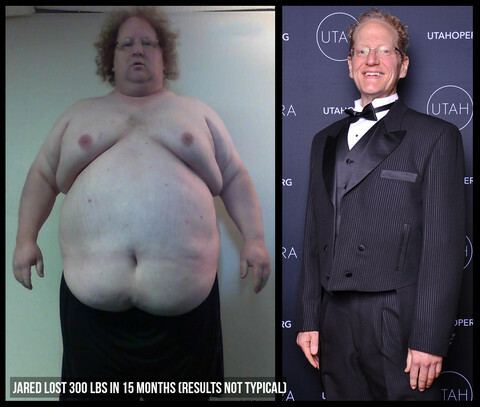 How This Man Lost 300lbs & Changed His Life With Yoga! At over 500lbs Jared was finding it difficult to walk and do simple everyday tasks. On June 3, 2014 he wrote himself a letter; Something had finally clicked and he was ready to make big changes and take his life back into his own hands. Using a specially designed yoga routine as well as changing his diet to healthier eating habits Jared made huge strides toward his goals of being a happier healthier version of himself. The beginning was hard and even the simplest poses were hard to do, but he didn’t give up. With every day he saw and felt improvements in his mind and body. Watch this video and see some of his emotional journey and what got him started.